Unbelievable space in sought-after Westfield Sq. & Briarlake Elem. Beautifully situated on a corner lot this home was built to impress! Fantastic floorplan for entertaining or large/extended family. Main: level-master suite, open kitchen to fam rm, sun rm to pvt patio, formal LR & DR. Upper: 2 oversized BRs w/Jack & Jill bath plus huge bonus rm/possible 6th br or office. Walk-in closets & walk-out attic w/tons of space. 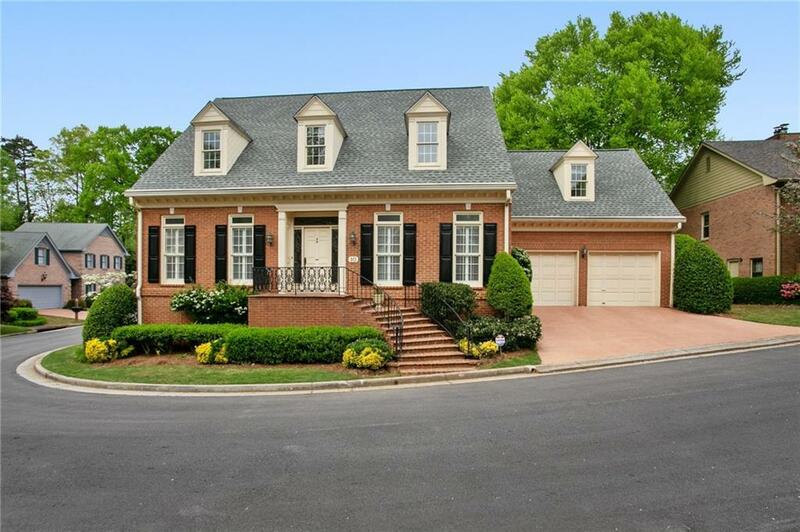 Impressive lower level w/3 finished rms, workshop, unfinished space & private entrance. Endless possibilities for in-law/au pair suite.